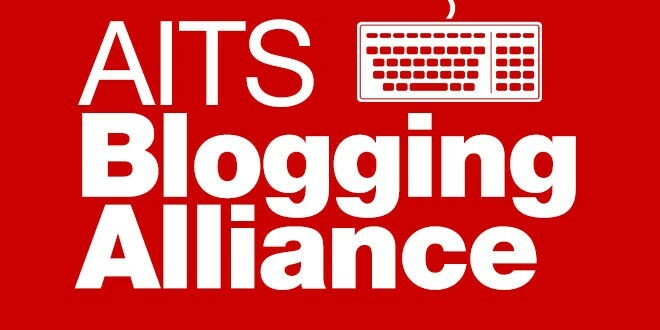 Computer Aid’s Accelerating IT Success is very proud to present the AITS Blogging Alliance, a coalition of the best IT and project management bloggers on the web, dedicated to sharing the freshest insights that can help you do your job better. This is your front row seat to the cutting edge ideas that will form the workplace of tomorrow. Subscribe to the AITS Newsletter so you can be the first to know when the Alliance has conjured up a new article! CPA and PMP, living in Ottawa, Canada, with certification in Internal Audit (CIA), Risk Management (CRMA), and Fraud (CFE). You can view his website at Project-Aria. Project manager with over 20 years of experience in implementing human capital management and payroll systems, including premises-based ERP solutions and SaaS solutions. You can view his blog at The Practicing IT Project Manager. Blogger, public speaker, trainer, project manager, and enterprise risk manager with over 15 years of experience in managing projects and programs. You can view his blog at The Project Risk Coach. Editor of ProjectManagementHacks.com, a resource for growing IT project managers. Bruce’s experience includes leading projects in the financial services industry and in higher education. Sponsors–CIOs, VPs, executives and others–make or break IT project success. Learn how to build an effective project sponsor relationship with his new report. Service Management consultant in Calgary, Alberta with Blackfriar Consulting inc. You can view his blog at Service Management Journey. Former US Navy Commander and President and CEO of SNA Software LLC, with over 30 years in various project management fields. You can view his blog at Life, Project Management, and Everything. Do you think you have what it takes to join the Alliance? Consult our guidelines here!